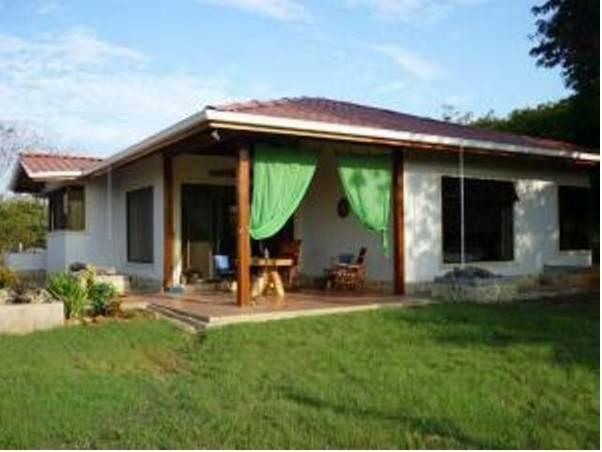 ﻿ Best Price on Casa Parsons in Tambor + Reviews! The rustic yet modern Casa Parsons in the secluded tropical destination of Tambor offers a private outdoor pool and a fully equipped kitchen. This property is less than 300 metres from the ocean. This air-conditioned Three-Bedroom House comes with a balcony, a living area and a patio with mountain and pool views. It also features a TV with cable channels and 3 bathrooms with showers and toilets. Guests at Casa can try any of the several restaurants located within 3 km or use the property’s BBQ facilities. The lush Curu National Park is only a 25-minute drive from the property, and Tortuga Island is just a short boat ride away. The property is only a 40-minute drive from the enormous Montezuma Waterfalls, and there is a golf course only 2 km away. Tambor Airport is only 8 km away.